She Dreams in Fiction: It's Alive! I have been made aware that my unexpected hiatus from blogging was much more extended than I originally thought. There have been a lot of changes in my life, good and bad, that I had to work through and get used to, making it that much more difficult to read and blog. I have lost people and pets, gained a second job (and a 6 day work week), suffered heartbreak, discovered my social side, had health issues, adopted an orphaned cat, etc etc. BUT I think I'm once again in a good place to start anew and get back into this wonderful world of book blogging! I have really missed all of this so much and I am insanely happy to get started again. Anywhoozle, here goes the grand reappearance giveaway! I was contemplating what to give away for this and I thought I would let you guys choose from one of these options below! Let's get this party started! I'm feeling a little nostalgic, so I think the first prize option will be to pick a book from those I read in 2015. This option is available for my international readers, as long as the book you're interested in is available from the Book Depository and they'll ship to your country. For a full list of my 2015 reads, click here! 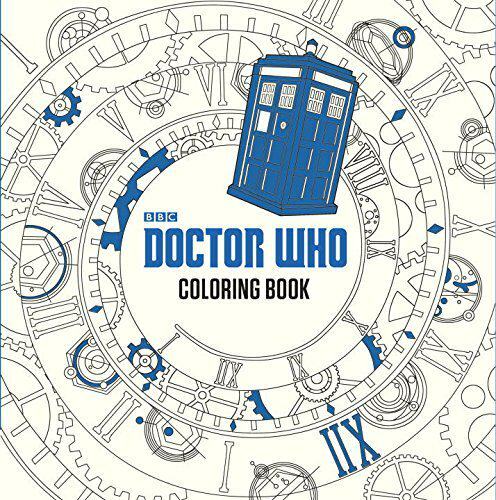 That's right, I've gotten into the whole adult coloring trend. Frankly, I've never left my love for coloring, as evidenced by the old school coloring books I have in my art trunk. However, this new trend is awesome and I personally love the designs they're coming out with. 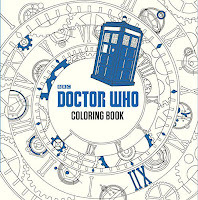 So I'll be offering one of these coloring books PLUS some colored pencils to get you started. EDIT: This option, minus the colored pencils, has been added to the international option! So anyone can win it now! Yay! So I'm offering a book in Option 1, a coloring book in Option 2, what could I be offering in Option 3? Well, how about bookish awesomeness? I've fallen in love with Out Of Print! I've purchased two tees from them so far and I am already planning what my next purchase will be. 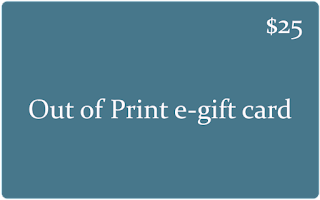 For this prize option, I am offering a $25 e-gift card to Out of Print so you can deck out your life in awesome bookish glory! First i'm really happy you are back and thank you! 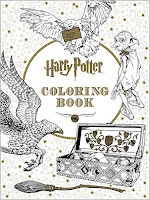 I was actually thinking that if the Book Depository has them, I just might include the coloring book option! I'll have to look into it. :) Thanks! Glad your back! Sorry to hear about your heartbreak and health issues and the loss of people & pets. Hope the cat can help you heal. I want a cat. They don't let us have pets here where I live but my brother has a dog on the sly. Maybe I can sneak a cat in. All the choices speak to me. I would like to own The Duff. It's been many years since I've read it. 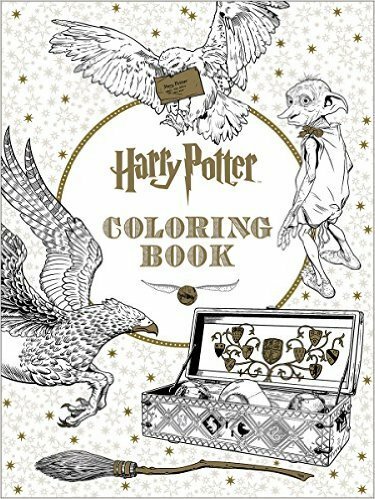 I also would love to color again in my adult age. I used to love doing that when I was younger. 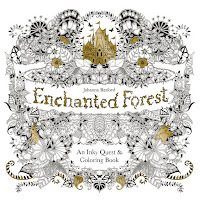 I've never heard Out of Print, but I looked it up and it looks unique and awesome. Thank you for all of it. Welcome back! Thanks! If you're ever able to get a cat, I definitely recommend it. They're simply the best. Love them! Thank you! I had a great designer come up with that for me and I fell in love instantly. :-) I haven't read Ruin and Rising yet, but it IS on my shelves! Lol! Thanks for entering!